Comment on Parasailing 28 by BARREAU. 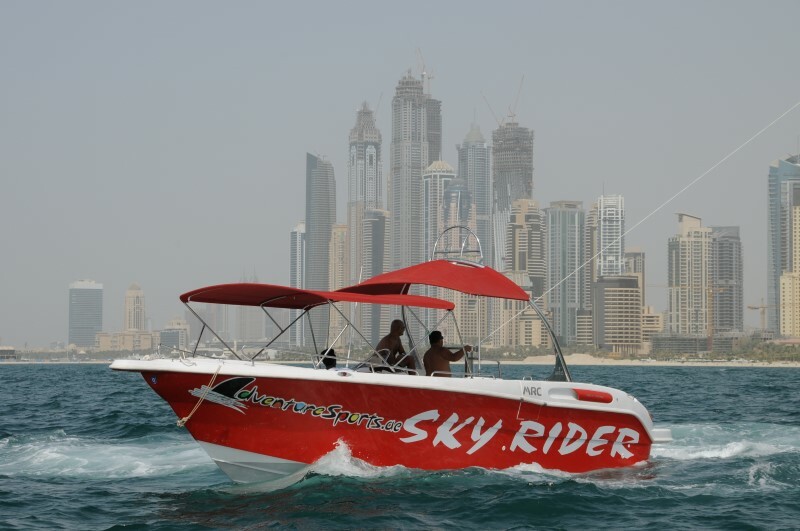 i m french and i have jet ski rental office in France and i will want to do parasailing . 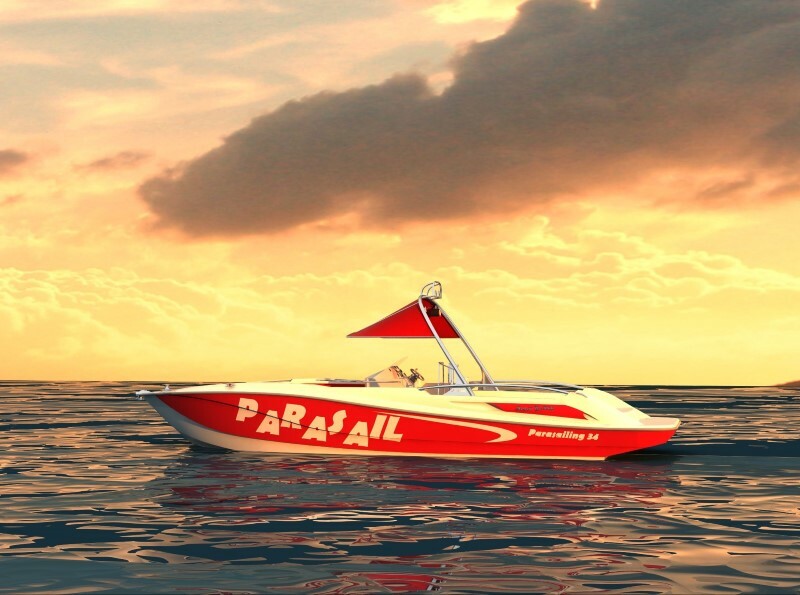 for begining i must to buy a parasailing boat . 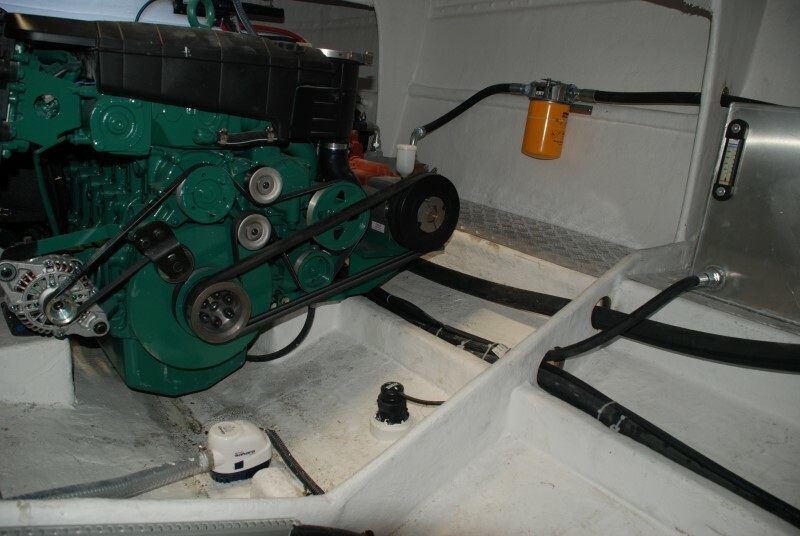 i dont have a lot money and i will cant buy a new now ; i must to do one year before changing : in first i will be interesting for a used boatwith a good price ! thanks for response ; best regards .